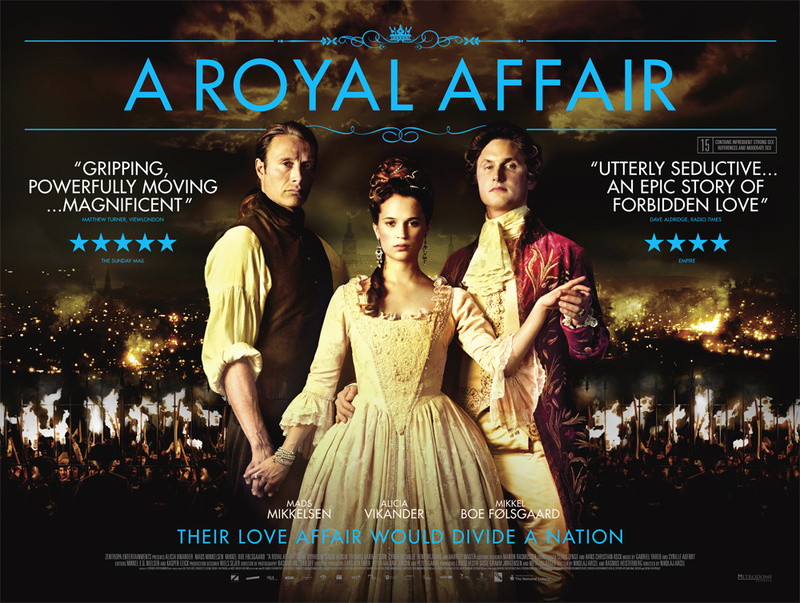 Talented British director Joanna Hogg is making an Exhibition of herself, with this highly original portrait of a marriage. 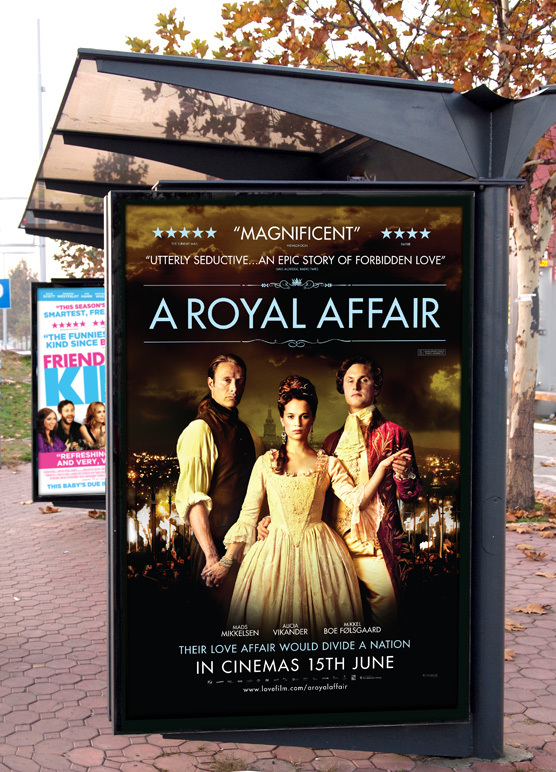 We’re proud to have created the original key art for Artificial Eye’s theatrical release, which also includes an excellent cameo from the quintessentially British Tom Hiddleston. 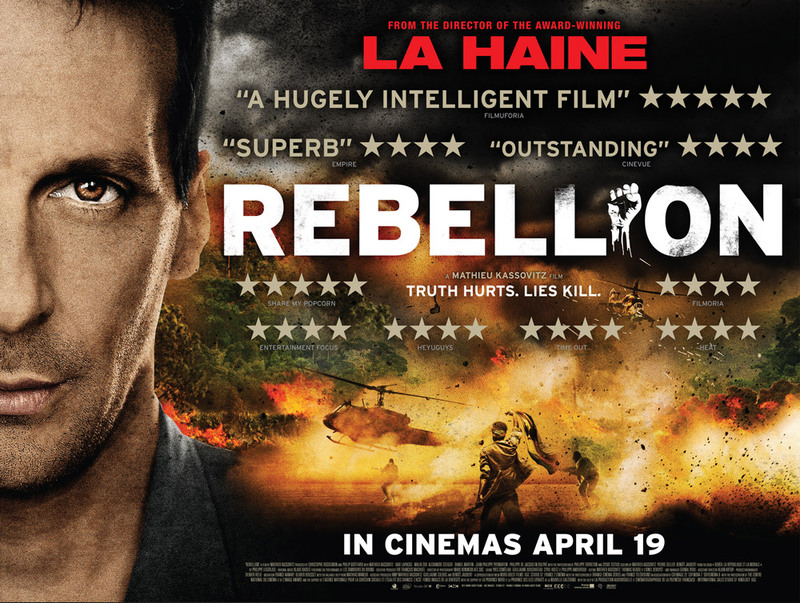 We’ve created the quad poster for Lionsgate’s Rebellion, as highlighted on Empire Online. This tense tale of commandos clashing with island rebels bidding for independence from France has been brought to life on the poster, which communicates the powerful mix of drama and action in this exhilarating true-life struggle. 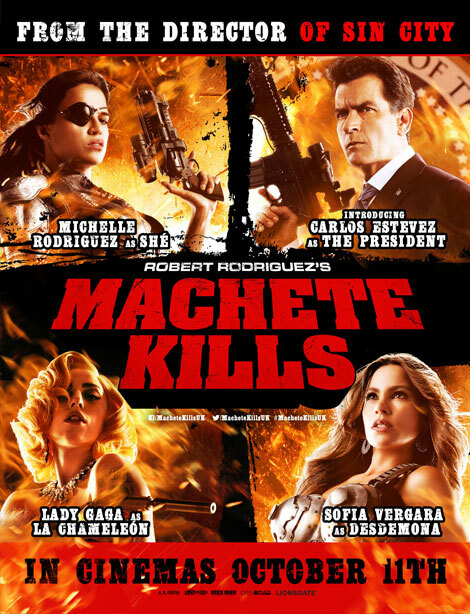 A film to take your breath away. 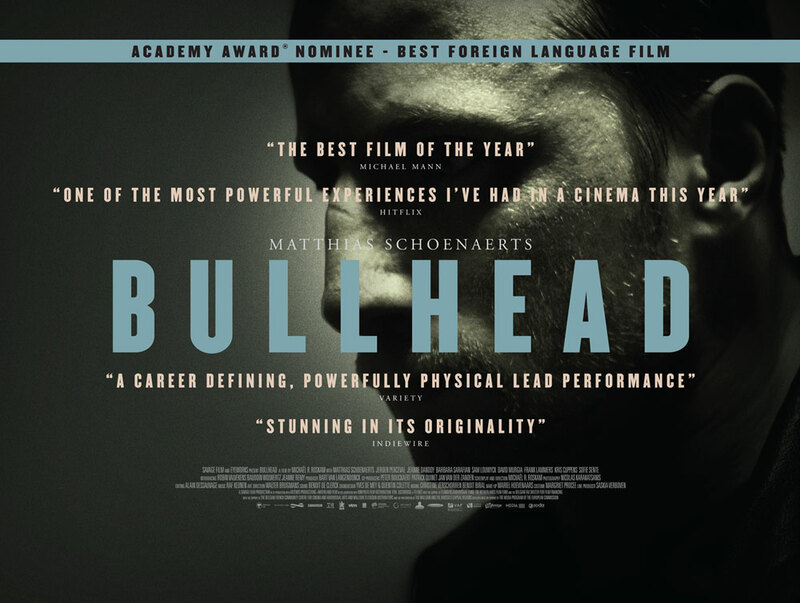 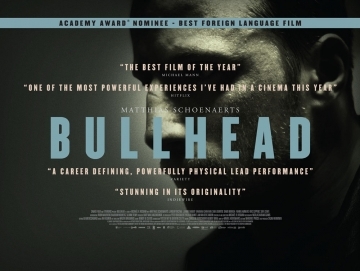 Hot off the press, here’s our new 4sheet for the stunning, Bullhead. Everyday is a beautifully shot film from director Michael Winterbottom that centers around family, separation and how relationships can survive over an extended period of time. 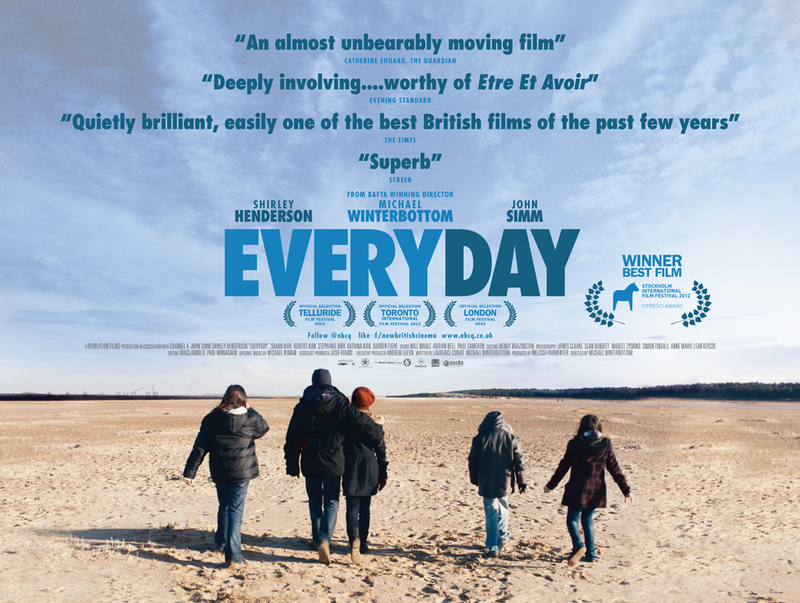 We were asked to create a poster that captures the family aspect of the film, whilst giving a subtle sense of journey and time passing. 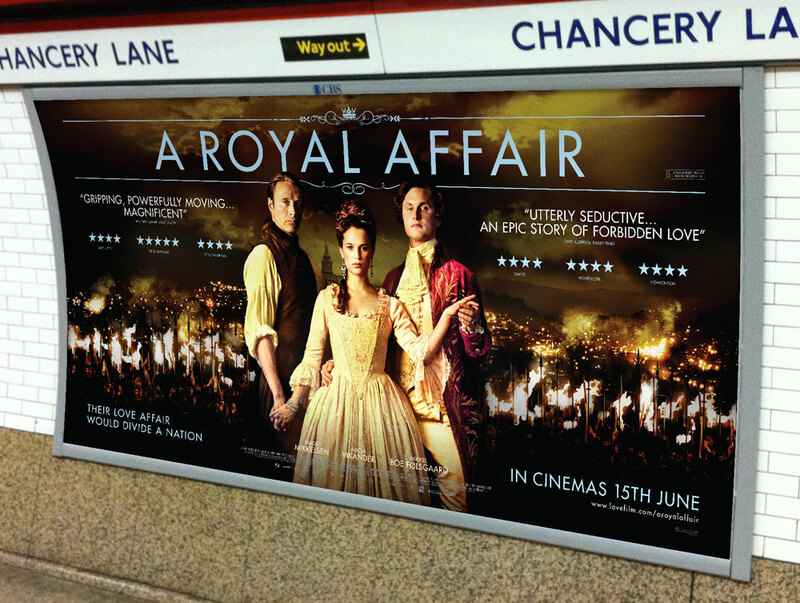 We created original artwork for the UK release of A ROYAL AFFAIR, and we’re proud to say it has gone on the be the year’s most successful foreign language arthouse film! 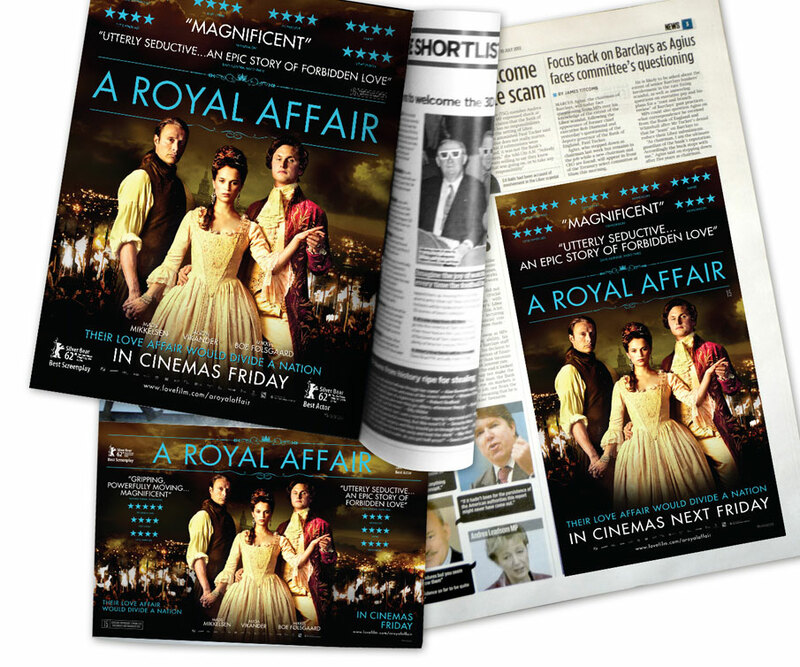 Check out our campaign above which includes the UK Quad poster, 12 & 6 sheet and the national press campaign. 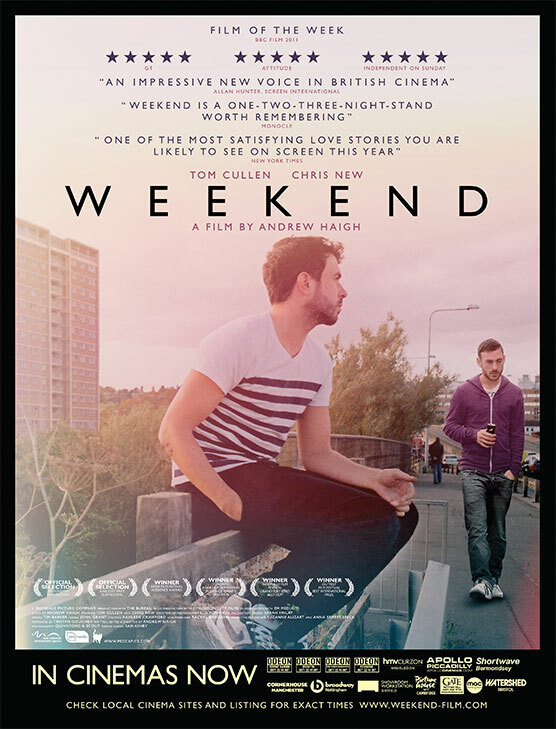 You couldn’t miss the gorgeous poster artwork for the release of the beautifully observed Weekend. 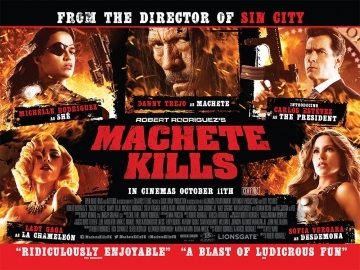 The small but perfectly formed indy film went on to perform well theatrically. 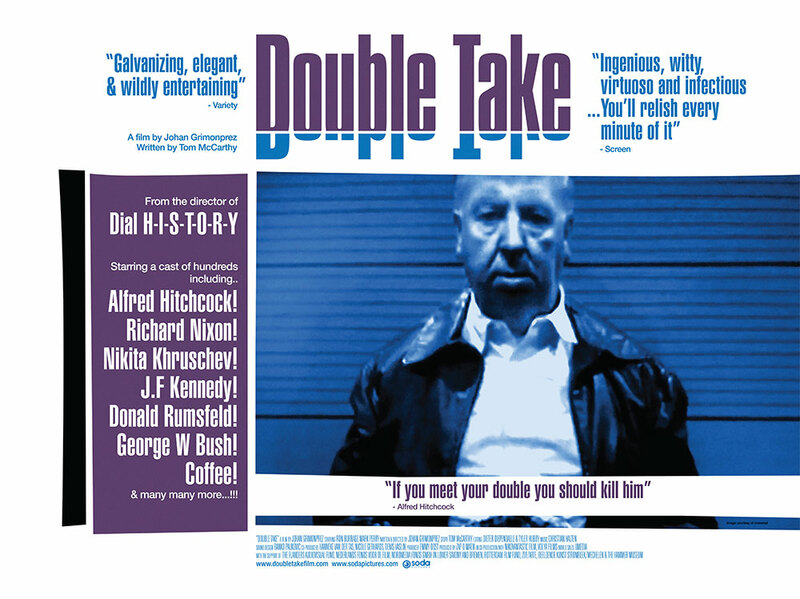 This is our original key art quad design for Double Take, and you may well do a double take at the theatrical art for this witty documentary which sees Alfred Hitchcock cast as a paranoid History Professor. 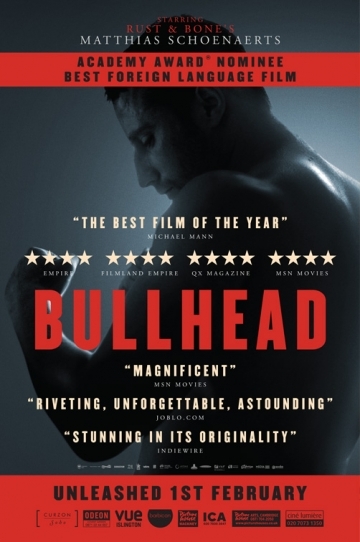 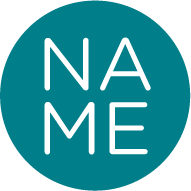 It features archive footage of some of history’s most famous faces.